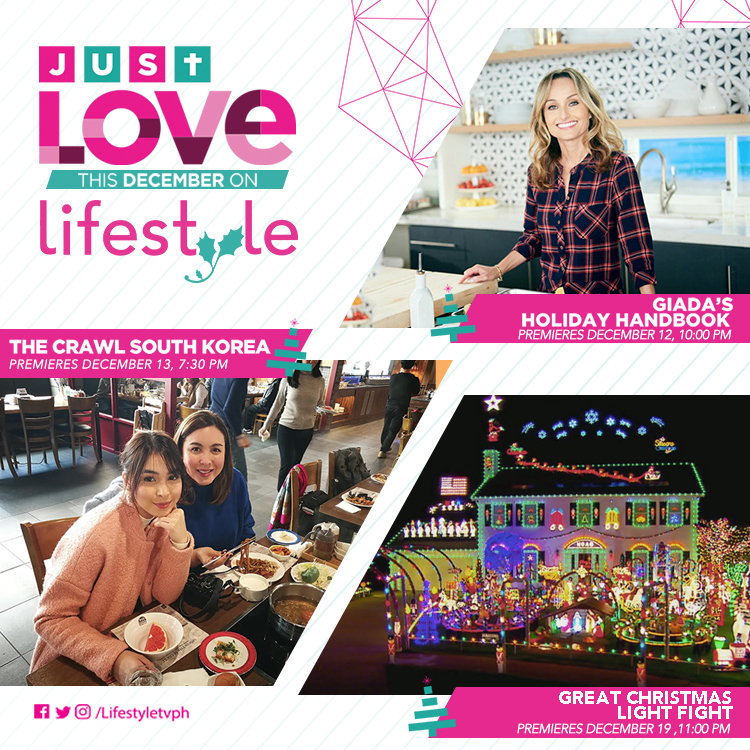 Lifestyle TV welcomes the holidays with an exciting food tour in “The Crawl South Korea,” and also presents helpful cooking and decorating ideas in “Giada’s Holiday Handbook” and “Great Christmas Light Fight” airing this December. “The Crawl” picks the picturesque South Korea as its ideal food stop this month. 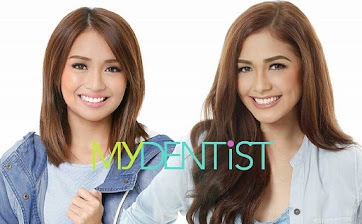 Julia Barretto and mom Marjorie make a quick trip to the Land of the Morning Calm to explore authentic bulgogi, kimchi and bibimbap offerings, plus other gastronomic surprises in one of Asia’s food paradise. In “Giada’s Holiday Handbook,” popular chef Giada de Laurentiis shares tips and tricks to pull stress-free parties this Christmas. In this series, she reveals her impressive lineup of holiday staples to guarantee success on the dining table. From entertaining to decorating, Lifestyle TV also gives viewers exciting Yuletide display ideas with the show “Great Christmas Light Fight.” The competition series features families and neighborhoods across America as they decorate their homes to the extreme to win a cash prize and the coveted Light Fight trophy. 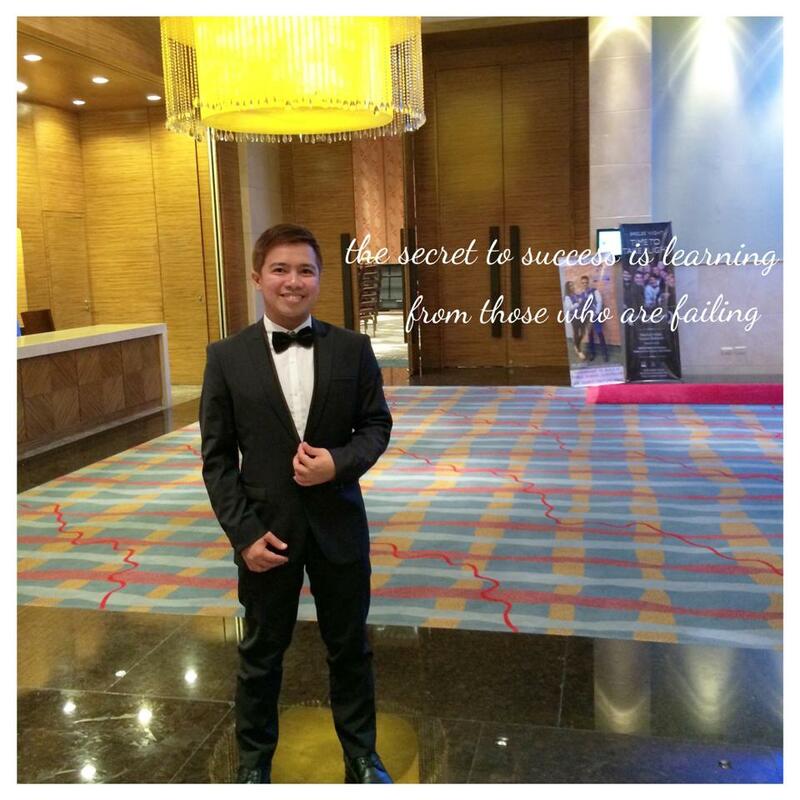 Aside from food tours and holiday tips, the premiere lifestyle channel also airs a winning royalty story starting this month. Catch the early life of Britain’s Queen Victoria in the historical drama “Victoria” featuring her journey to the throne at the tender age of 18 to her courtship and marriage to Prince Albert. The series stars Jenna Coleman and Tom Hughes. 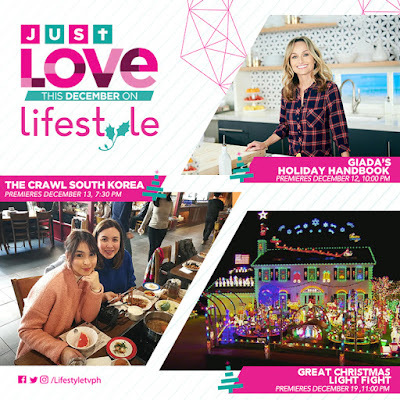 “Giada’s Holiday Handbook” premieres on Tuesday (Dec. 12) at 10pm, while “The Crawl: South Korea” airs on Wednesday (Dec. 13) at 7:30pm.Catch the “Great Christmas Light Fight” starting Dec. 19 (Tuesday) at 11pm, and relive the story of the young queen in “Victoria” every Saturdayat 10pm on Lifestyle TV, available on SkyCable and Destiny Cable channel 52, and Sky Direct channel 31. 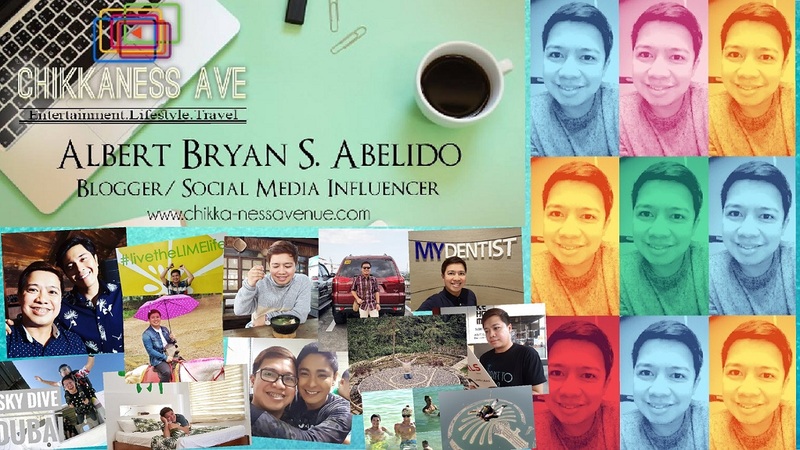 For updates and a complete schedule of shows, follow Lifestyle on Facebook (facebook.com/lifestyletvph), Instagram and Twitter (@lifestyletvph).